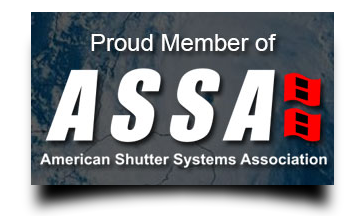 As a member of the American Shutter System Association, FCS takes pride in providing quality hurricane and storm protection systems to our customers. ASSA, established in 1995, continuously performs research, development and testing of their products to assure that their systems comply with America’s building codes. 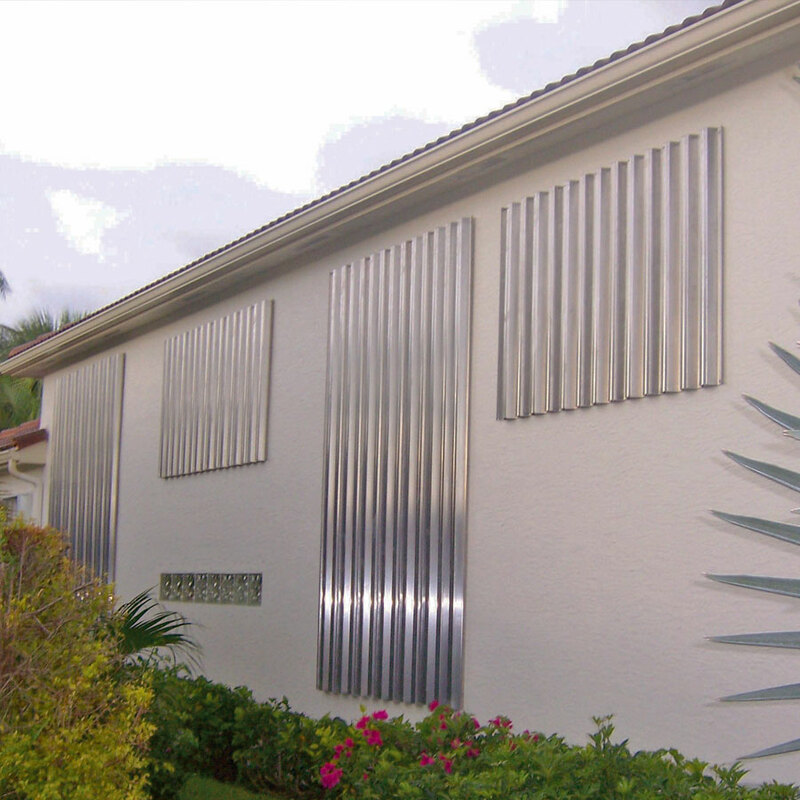 This way when you buy Hurricane Protection Systems from FCS Aluminum we can assure you unmatched quality, performance and a peace of mind. 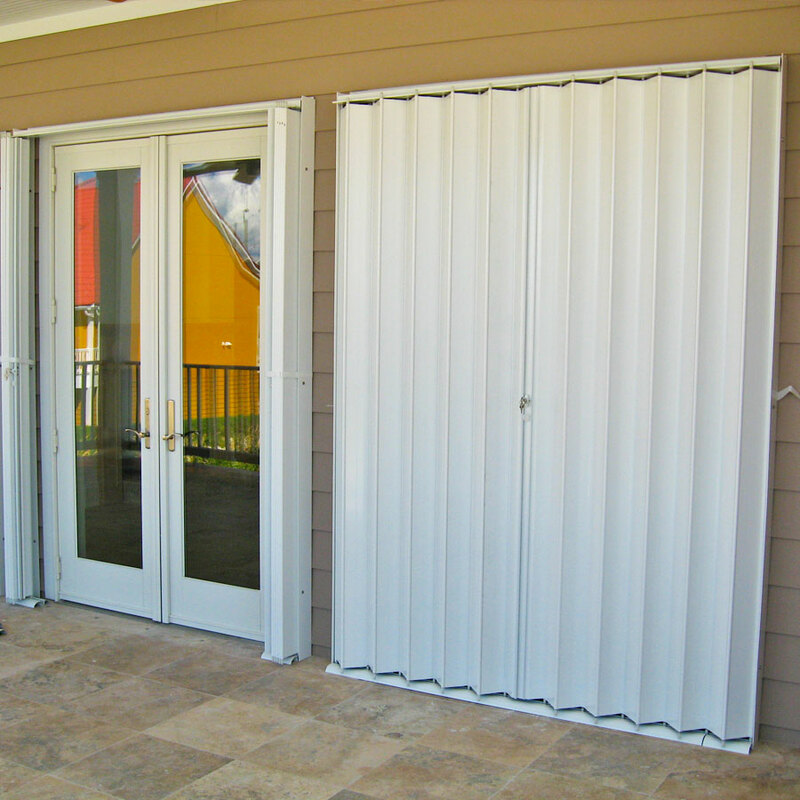 Accordion shutters are convenient and easily to close withing minutes. The most economic of all systems, providing real protection at a lower cost. 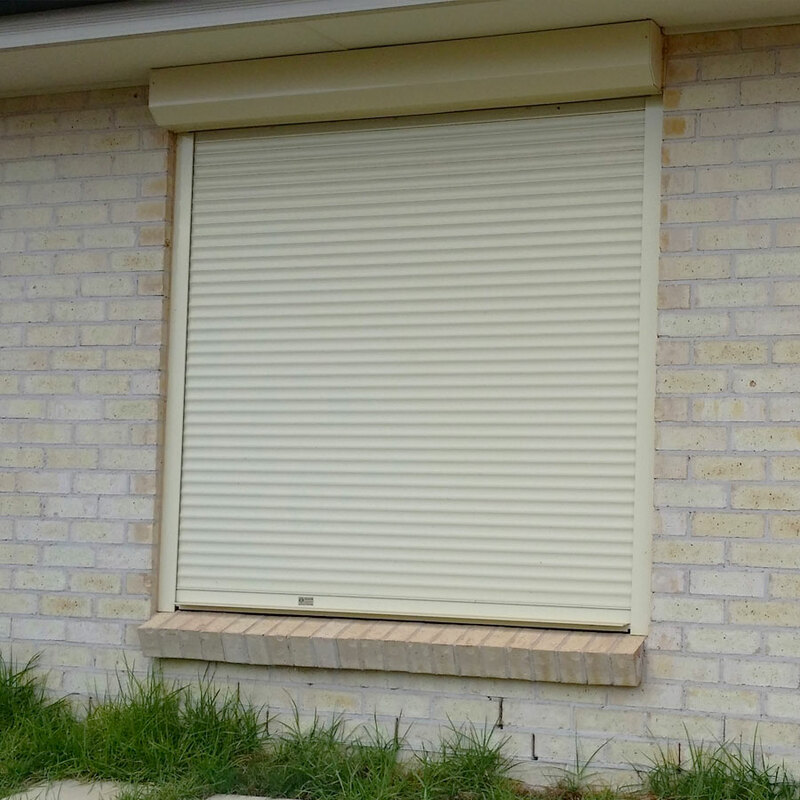 The roller shutters are ideal for storm protection, forced and theft. Found since 1995, FCS has been setting the standards in both the Aluminum Industry and the Golf Cart Industry. We have surpassed our customers expectations by providing quality and the most efficient services in Belize. Our multi-faceted establishments allocates numerous solutions for bigger industries and corporations. Stay up to date with what is happening at FCS. Specials Deals, News and invitations to special events.